You might already be subconsciously thinking to employ a reputable building design professional or architect to prepare your drawings. However with a little guidance you can most certainly achieve this yourself. Planning submissions cost money so speak to your neighbours early on to find out whether they would object or not. 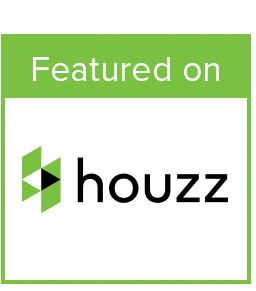 Speak to your local planning authority to discover the requirements necessary. The location plan should be taken from an up to date map scaled to fit on A4 or A3 paper with a metric scale of 1:1250 or 1:2500. To ensure the exact location is clear you must provide detail as to the specific roads, building and landing joining. The area you’d like to develop should be edged or shaded in red and any other property the applicant has edged in blue. Finally a north point must be present on the plan. The block plan is the same as the location plan but on a larger scale of 1:200 - 1:500. These should show what is proposed and how it sits with the existing building. The floor plan must provide detail on what each room is used for. 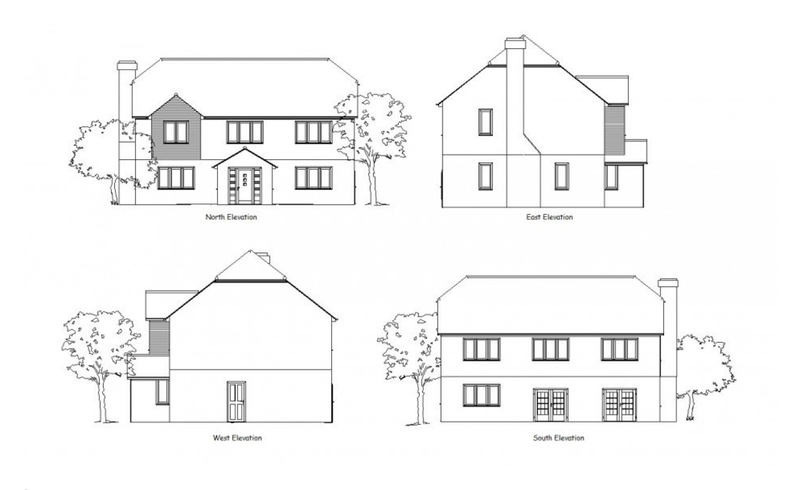 The dimensions should only be specified for the extension only. Highlight the extension by colour or shading. Here you must also state the materials being used by type and colour for example the roof to be matching the existing tiles. The elevation drawings present each side of the building. They show the sizes and types of windows and doors etc and show which materials have been used for the exterior. Again make sure to high light the extension in colour or shading. You must have some common sense here and judge whether your new extension’s exterior blends in with the current neighbourhood. If it doesn’t you must have a strong argument as to why it may be acceptable in your context of your plot. Keep in regular contact with your planning officer so you can find out whether any alterations are needed therefore you can make these changes quickly. Ensure your new extension won’t be overlooking any neighbours where loss of privacy may occur. Access and parking must not be disregarded. Driveway must be wide enough and the visibility up and down the road should be good. Will trees need to be cut down? You may have to add a tree survey and report to the application. Check on the environmental agency maps online to see whether your plot is subject to floods. Moreover, you’ll have to submit a flood risk assessment. Always explain how the drainage system will work. You can submit your plans as a hard copy or electronically. Once your application has been acknowledged the planning authority will promote your proposal in the local press. You will be required to put up a planning notice outside your house. If you follow all this criteria on how to get planning permission you’ll stand a greater chance of approval. - If you don’t own the plot already, it doesn’t matter, because you can get planning permission for any property or land in the country. - Objections from local people may not affect the final decision. 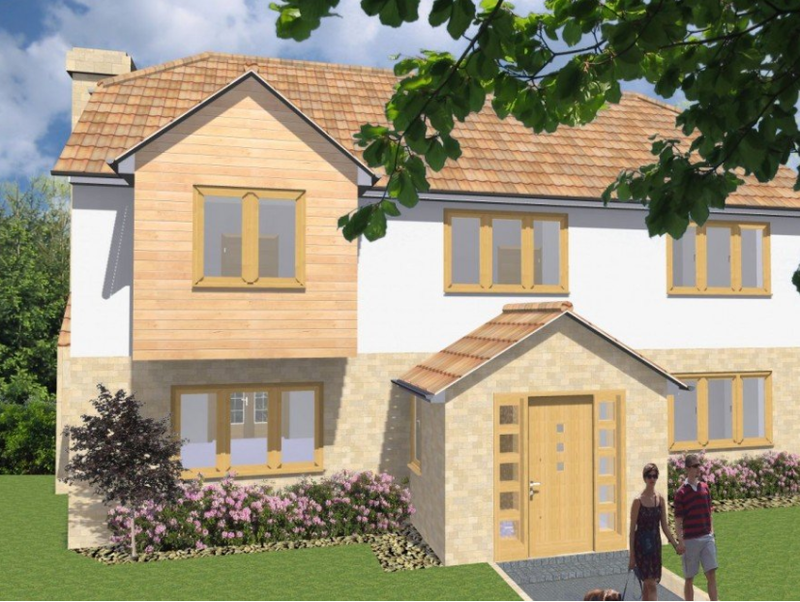 - At any stage during the 8 week period you can withdraw your planning application if you think it will be rejected and make amendments then re submit it free of charge. 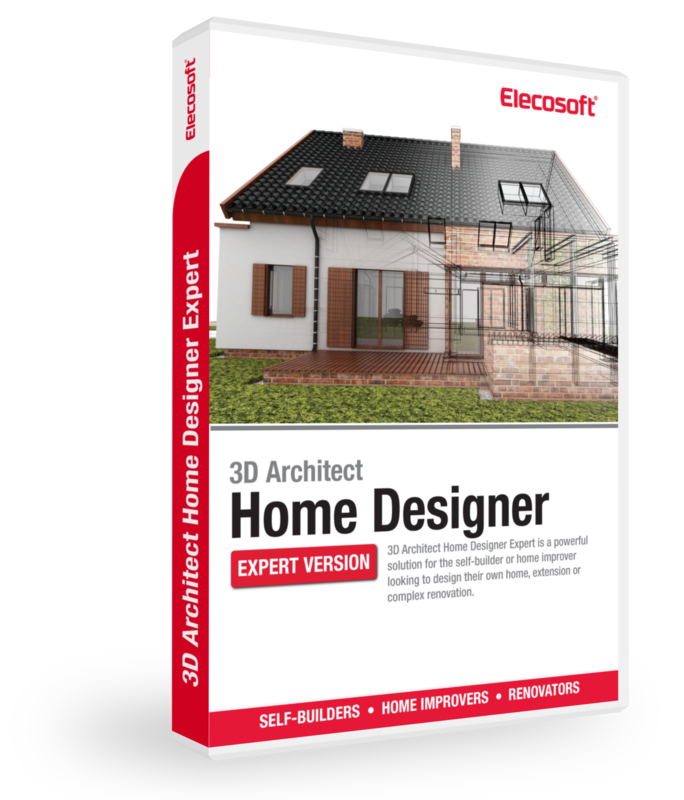 Professional house design software such as the 3D Architect Home Design software expert can be used to create all 2D drawings suitable for planning submission quickly and easily. The Building Regs 4 Plans Pack is a fantastic product to complement the 3D Architect Expert software. You can import up to date building regulation drawings straight into the software as a DWG or DFX file. This just helps you get everything right.